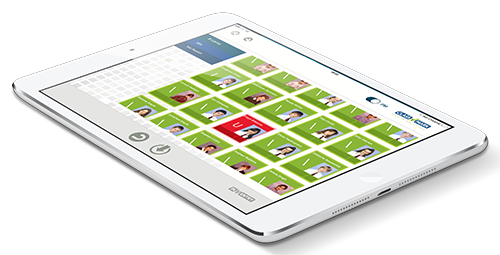 The ClassMark system is a fantastic asset for teachers and administration staff alike. Back office workers no longer have to process paper registers, saving them time and providing superior organisation. What’s more, the easy-to-use system allows your teaching staff to access school registers on any device — they’ll never be without the key information they require to ensure all students are present and correct. Every register is written directly back to SIMS to ensure accuracy and speed of registration records. From the smallest smart phone to the biggest interactive display, ClassMark is state-of-the-art registration software built for maximum convenience. Photos of individual student are pulled from SIMS to make it super easy for teachers to identify who is who in class. Easily add behaviour and achievement actions directly onto the system such as detentions or required improvements all written back to SIMS.